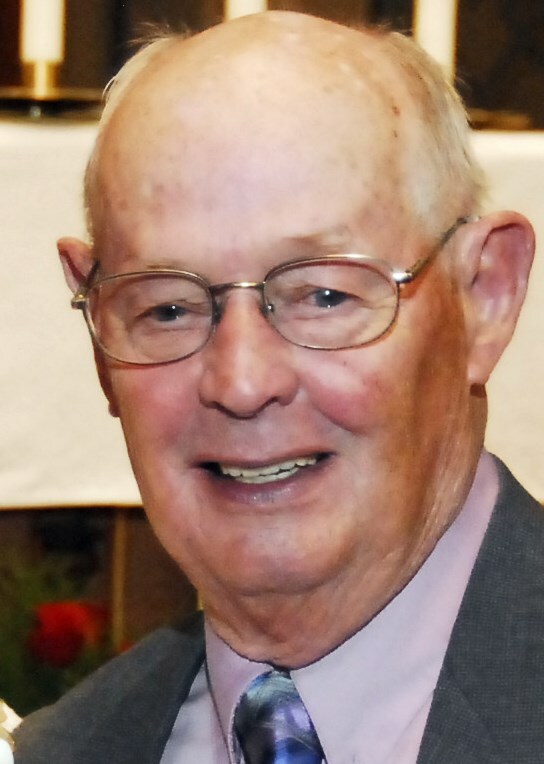 Age 84, of Leo Street, Fort Loramie, passed away of natural causes Wednesday evening, March 20, 2019, at the Highlands Regional Medical Center in Sebring, Florida. He was born March 14, 1935, in Anna, Ohio, to the late Frederick and Agnes (Barhorst) Behr. On June 25, 1966, at St. Joseph Catholic Church in Egypt, Roger married Marcella "Sally" (Meyer) Behr who survives. Also surviving are three daughters, Nancy & Dale Luebke, Brenda & Ed Luthman and Janet & Tim Fickert, all of Fort Loramie; ten grandchildren: Austin Luebke (dec.), Tara & Troy Kauffman, Kaitlyn Luebke, Meghan & Tom Gorman, Lauren & Sam Schulze, Collin Luthman, Evan Luthman, Stacee Eldridge, Dustin & Cassandra Osterholt and Caleb Fickert along with four great-grandchildren: Gavin Gorman, Jonathan Gorman, Lela Eldridge and Presley Fickert; one sister Judy Peterson of Kettering and a brother Larry & Alberta Behr of Fort Loramie; sisters & brothers-in-law: Alberta "Bertie" Behr of Fort Loramie, Ralph Meyer of St. Henry, Harold & Hilda Meyer of Minster, Dale & Shirley Meyer of St. Marys, Larry & Jeanette Meyer of Chickasaw and Lavern Meyer of Sidney along with numerous nieces and nephews. He was preceded in death by two brothers, Cletus and Norman "Shorty" Behr as well as sisters & brothers-in-law: Ruth Ann Behr, Tom Peterson, Jean Meyer, Orville Meyer, Eileen & Giles Ronnebaum and Lester & Ginny Meyer. Mr. Behr served six years in the Ohio National Guard. In 2000, he retired from Wayne Trail Technologies where he had been a truck driver for 31 years. Since retiring, Roger was a part time courier for Minster Bank. He was a member of St. Michael Catholic Church, St. Michael Knights of St. John and the Minster Fraternal Order of Eagles. He was retired from the Fort Loramie Fire Department where he had been an active duty volunteer for 29 years. Roger enjoyed mowing the lawn, collecting John Deere Toys, craft woodworking, traveling and hibernating at his winter home in Florida.